From the time I was 5 years old, I had a strong drive to become a doctor and help people get well. In 1997, I started training in a traditional Okinawan form of karate, and it was during this time I realized that the body is designed to heal itself; it just needs a little help sometimes. Too often, I felt, the medical system became more about treatments and less about the person. This new perspective of health truly left me empowered as I realized that my health was in my hands. I attended Kenyon College in Gambier, OH where I majored in History with a concentration in Islamic History while completing my requirements for chiropractic school. After graduating from Kenyon, I attended Life Chiropractic College West in Hayward, California. While at Life West, I learned traditional methods of full spine adjusting as well as techniques to help people with soft tissue injuries. This interest in soft tissue techniques came about after I injured my shoulder in my martial arts training. In June 2006, I was fortunate enough to go to El Salvador for a week with a group of chiropractors to help the people of El Salvador. A small group of us stayed in San Vicente for a week and were able to help many people who did not have access to chiropractic care. As a result of this trip, thousands of people were adjusted throughout El Salvador for the first time in their lives. I practiced outside of Atlanta, Georgia for 2 years before returning to the Metro Detroit area. Since coming back to Detroit, I trained in Koei-Kan Karate Do, and my husband and I rowed with the Ecorse Rowing Club. Both my husband and I also trained at CrossFit Reviver in Rochester Hills for 3 years. Currently, I play USTA tennis, run, and mix in other workouts to stay active. We are also staying busy with our daughter, Lyla, who was born in March 2016. 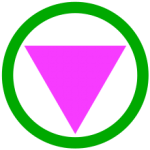 To support my local community, I volunteered at HAVEN from 2009-2010, an organization that supports survivors of domestic violence and sexual assault in Oakland County. I also served on the Board of Directors for the Clawson Chamber of Commerce from 2015-2018. 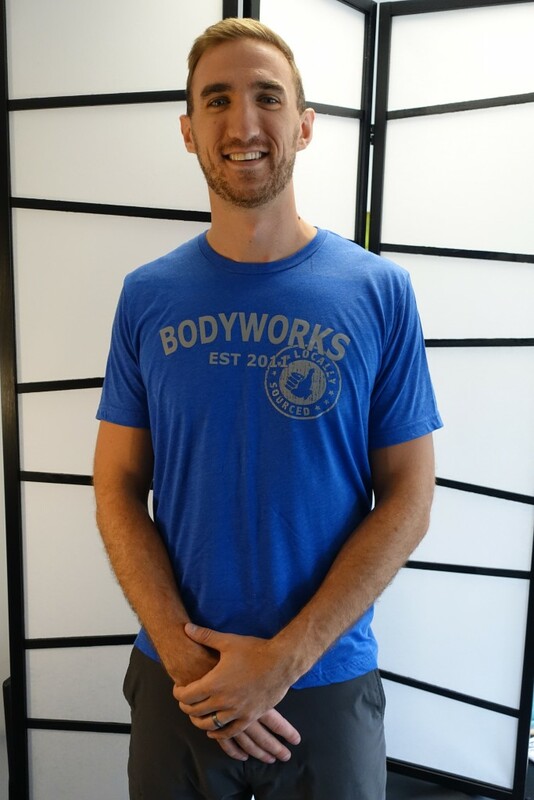 In Troy and Clawson, BodyWorks is always active – whether it is at the Clawson Farmer’s Market, participating in the Freedom Run 5k in June, or supporting other local events, you can find us! I look forward to seeing you at your first appointment! I grew up in Bath, a small city just outside of East Lansing. I attended Saginaw Valley State University where I played 4 years of varsity basketball and graduated with a BS in Exercise Science. I always planned on following in my sister’s footsteps and becoming a teacher until I went down with a back injury my junior year that put me out for almost half the season. After several different treatments, I was referred to a chiropractor. After a couple visits, I was back on the court in full force and able to train for the upcoming season. Since my experience with that chiropractor, my career path changed. I was determined to help fellow athletes as well as others via chiropractic care including adjustments and soft tissue work. I continued my education at Palmer College of Chiropractic in Florida and obtained my Doctor of Chiropractic degree. As a student, I had the pleasure of treating extreme water athletes in a national lifeguard outreach program. During that program, I was introduced to the practice of ART and then became full body ART certified. Just prior to my graduation, I had the opportunity to intern with the head Chiropractor of the Detroit Pistons Entertainment Team, where I gained experience working with a vast majority of athletes providing them them regular adjustments as well and soft tissue work in the form of ART and various taping styles. I am a family man who enjoys playing basketball, tennis, and ping pong. I also enjoy going to the gym and lifting weights. My wife and I have a daughter (Born Feb 2017) and one on the way this fall (2018). We often attend sporting events including the Spartans and all our hometown Detroit teams. Over the past two years I have been providing chiropractic services in the Metro Detroit. 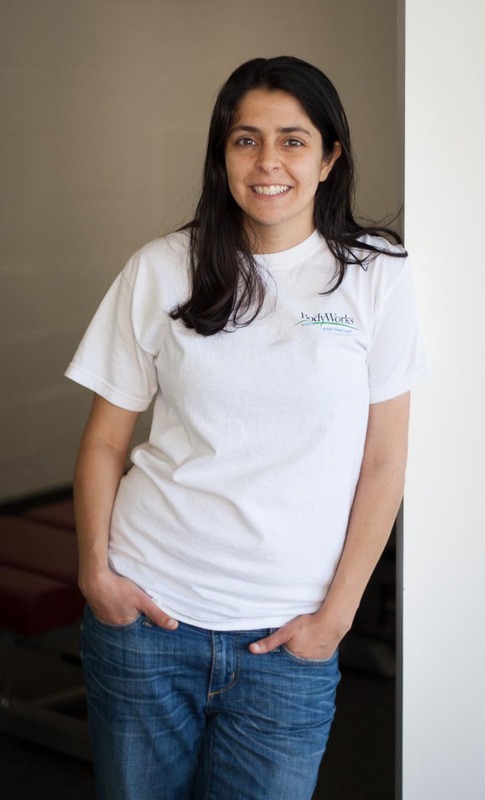 I am excited to be a part of the BodyWorks Team, and I am dedicated to provide quality care to all my patients. I look forward to the day you walk through the door! 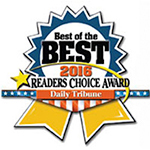 In 2012, 2013, 2015, 2016, 2017 and 2018, BodyWorks was voted Best of the Best Chiropractor in the Daily Tribune. We are very grateful to receive this honor 6 times! Stay updated with health related news! Couch to 5k program starting soon!